Learn how to tune and customize your car in Forza Street. Knowing how to tune and customize your car is key to making your ride stand out from others in Forza Street. As you progress through the various events, you’ll need to know how to use the Tuning Kits to improve your vehicle’s PI. This guide will tell you everything you need to know about vehicle tuning and customization in Forza Street. While customization won’t change the exact performance of your vehicle, players will still want to know how to paint and mod their cars in Forza Street. 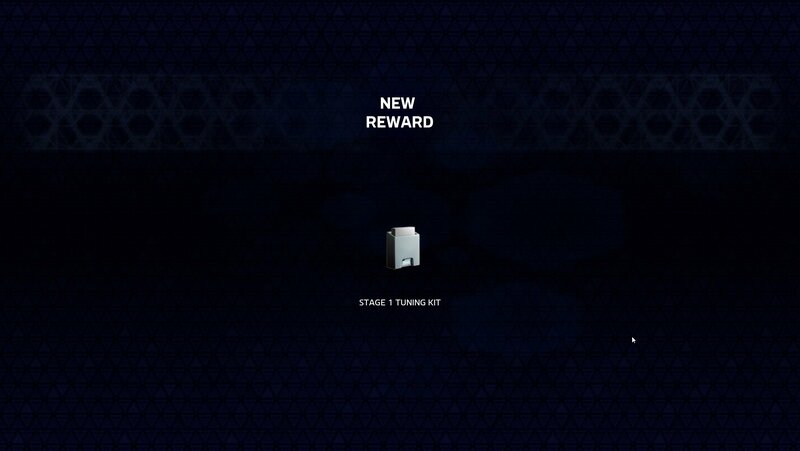 After you complete the first event and unlock the main menu, you’ll be able to visit the garage by pressing on the garage icon at the top of the screen. You can use Tuning Kits from the garage in Forza Street. 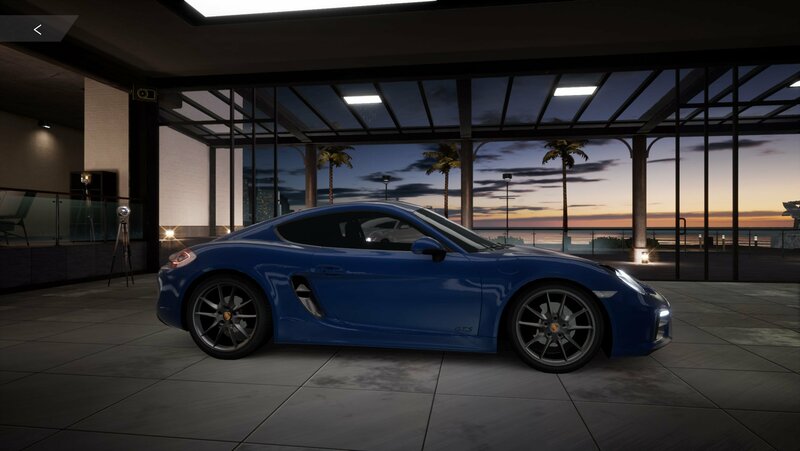 This will transport you to the car selection screen, where you can select the vehicle you want to work on. Obviously, at this point in time you’ll probably only have one vehicle available to you. If you do have multiple, then you can select whichever vehicle you want to customize and load it up in the garage. To customize your vehicle, you’ll want to look for the customize option on the bottom portion of the screen. This will bring up a few new panels, allowing you to swap between mods and paints. Choose the style that you want, and it will automatically be applied to your vehicle. To tune your vehicle, you’re going to need to first unlock some Tuning Kits. These can be acquired by completing various events in the world, or by completing some of the various challenges that are available in Forza Street. Players can unlock Tuning Kits by completing events and winning races in Forza Street. 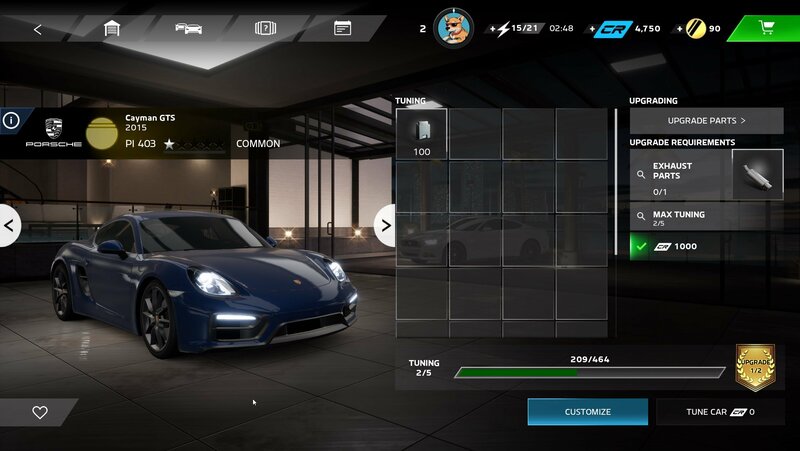 When you’ve acquired a Tuning Kit, head back into the garage and you’ll be able to select your Tuning Kits from a grid on the screen. In order to increase the Tuning Level, you’ll need to fill the bar at the bottom. Each time that you fill it, you’ll be rewarded with a higher Tuning Level, making your car better all around. That’s really all there is to know if you want to tune and customize your car in Forza Street. Forza Street is now available on the Windows 10 app store and will make the jump to Android and iOS at some point down the line.